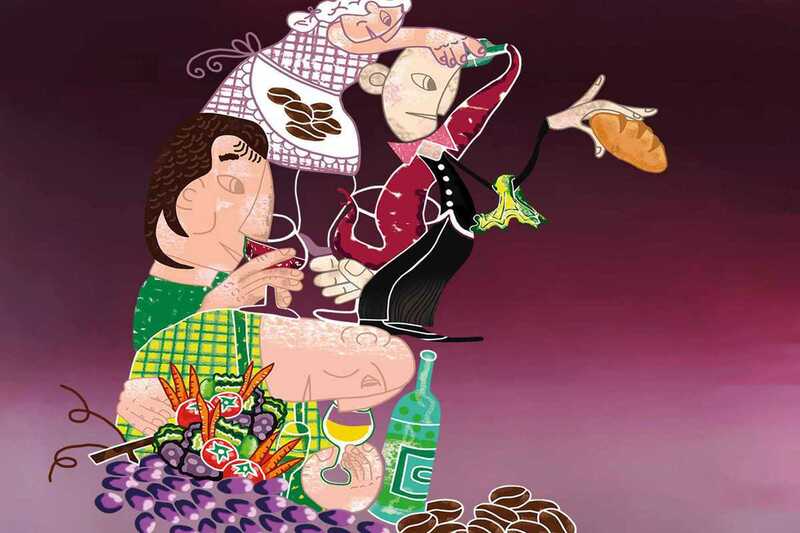 Taste wines from 60 vineyards from around Catalunya, the rest of Spain, France and Italy at this second edition of Vella Terra’s Fira de Vins i Productes de la Terra, a celebration of “terroir” products from the Mediterranean. In addition to wines, there will be a selection of gourmet olive oil, coffee, bread, beer and fresh produce, all grown or made according to sustainable techniques by independent producers. The €15 entry fee includes a tasting of all the products and wines (plus a wine glass).